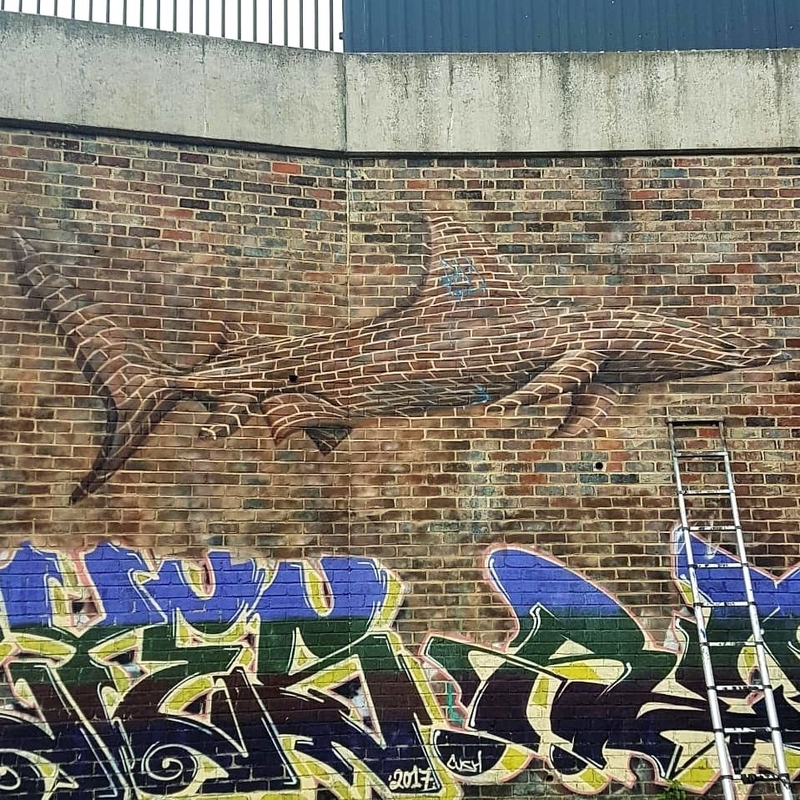 Cheltenham, UK: new brick art by Pad for the Cheltenham Paint Festival. This is just stunning. I plan to get to Cheltenham soon to see this and other works from the paint festival. Yes, a lot… This morning I publish another wall by My Dog Sighs. Have you seen it?